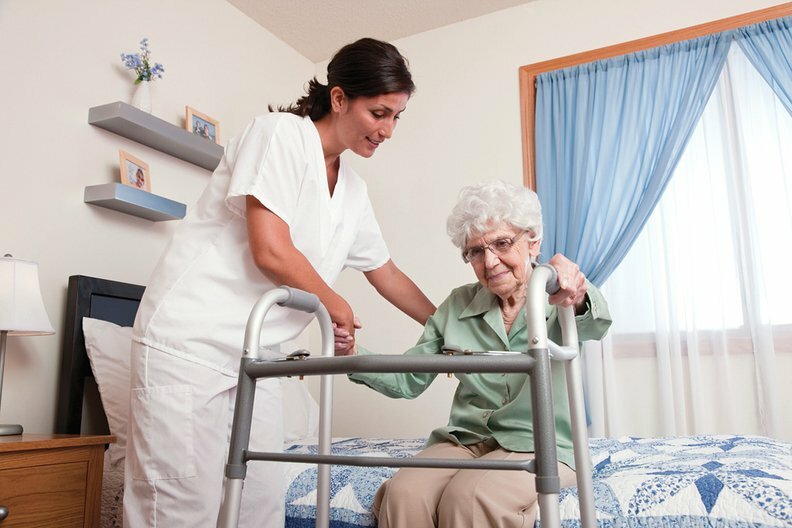 The CMS is moving forward with plans to give a $975 million collective raise next year to post-acute care providers including skilled-nursing facilities, inpatient psychiatric facilities and inpatient rehab facilities. The agency on Tuesday also finalized various policy changes for each provider type to reduce the burden on them and the patients that use their facilities. Skilled-nursing facilities would receive a 2.4% bump, or $820 million more, compared to what they received this year. Last year, they garnered a 1%, or $370 million, increase. As part of the SNF pay rule, the CMS finalized a patient-driven payment model, a new system that ties SNF payments to patients' conditions and care needs rather than volume of services provided. The model also would reduce documentation standards around patient assessments, saving facilities approximately $2 billion over 10 years. As part of the CMS' meaningful measures initiative, the agency is moving forward with new standards to help determine what measures should be eliminated. The changes include taking into account the costs associated with a measure and weighing them against the benefit of its continued use, according to the finalized rule. It's unclear what measures are on the chopping block as a result of the change. For inpatient psychiatric facilities, the agency has suggested a 1.1%, or $50 million, increase. That's similar to the modest 1%, or $45 million, increase they received last year. The CMS eliminated five quality measures for the facilities, including ones that tracked patient flu vaccination rates and tobacco and alcohol use. Inpatient rehab providers will end up receiving an additional $105 million, or 1.3%, next year. That's up from the $75 million bump, or 0.9%, they received last year. To reduce regulatory burden on rehabilitation providers, the CMS is revising coverage criteria including allowing post-admission physician evaluation to count as one of the face-to-face physician visits; allowing the rehabilitation physician leading the interdisciplinary team to meet with team members remotely without any additional documentation requirements; and removing certain duplicative documentation requirements.